Empowering leaders to build their full self-belief, confidence and clarity is what excites me. I believe all leadership starts with self-leadership, and self-leadership requires deep self-understanding. It’s this crystal clear self-understanding that is the key that unlocks your true potential. My role as a Coach is to show you what you can't see and to say the things other people won't tell you. It's challenging and not for the faint-hearted but on the other side is achieving what you truly want and living life fully. If you would like to discuss Executive Coaching for yourself or someone in your organisation, please feel free to schedule a 20-minute chat with me using the form to the right. 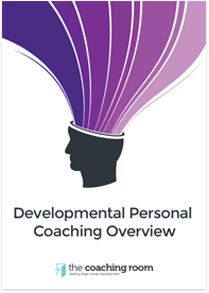 Below you can download further information on our developmental coaching services. The Coaching Room’s developmental coaching programs are about challenging, supporting and empowering individuals to take responsibility to evolve as highly effective and functional people. "How can you explain when someone give you the strength and the ability to be a better person for yourself and your family? To find the pathway in your life to achieve what you really want to do, with a smile and no doubts? Being truly you, following your way! If you’re reading this review that means that you’re looking for a coach. Stop looking my friend, Kelly is the guy you’re looking for. He’s amazing. He has a lot of experience and he masters all coaching techniques. 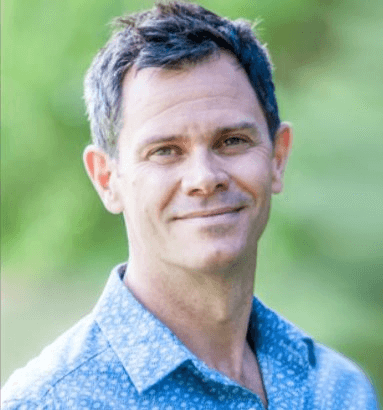 No therapy with Kelly, real coaching for real achievements. Thanks Kelly".